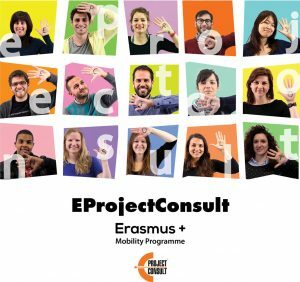 EProjectConsult International department is looking forward to welcome you to the International Contact Seminars Erasmus+ 2018 in Latvia, Riga. Suitable projects according to the profile of each Organization/School etc. Participants on the meeting can be representatives from European schools (teachers, leaders or project managers) or representatives from any relative institution active in the field of education and training. Developing a successful EU project. Suitable projects according to the profile of each organisation/school etc. The vehicular language will be English. Private consultations in Spanish and Polish will be available. The attendance will be restricted to a maximum of two representatives per organization.